ALOHA!!! 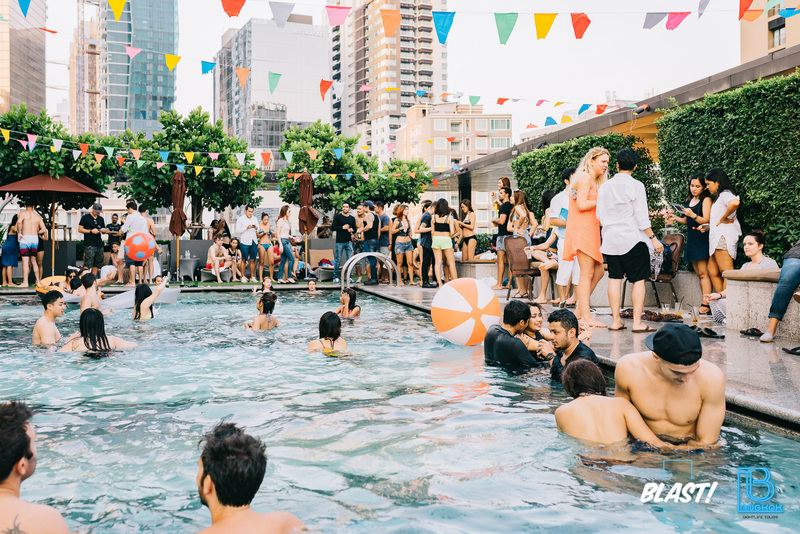 Do you remember Blast Pool Party? 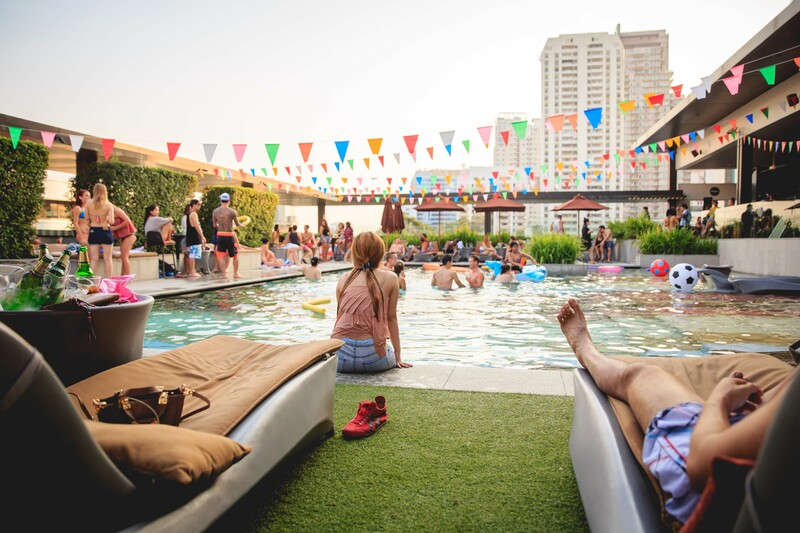 Sun, friends, food, music and very good energy get together to create a unique and immersive experience. 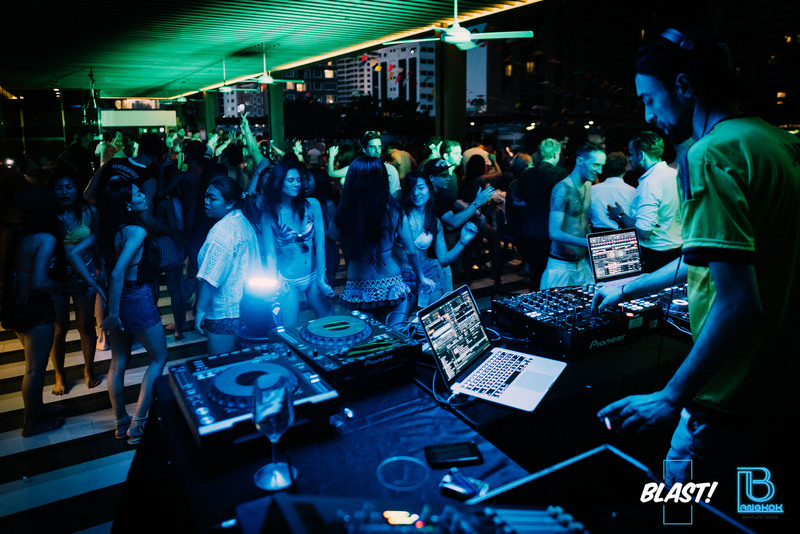 The craziest and funniest techno-house show takes Doubletree by Hilton Sukhumvit to an Exotic and Tropical getaway on Saturday 4th June ! 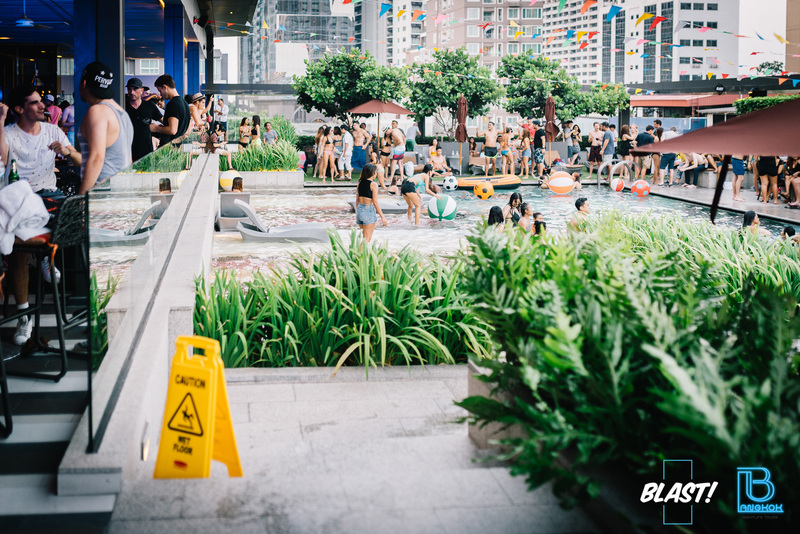 Expect very special guest DJs from Waterfall Party Kho Phangan as well as Blast residents Adiero + Nukier to bring the best music to this colourful backdrop. ✔ BUY 1 TICKET GET 1 FREE BEFORE 4 PM !!! !